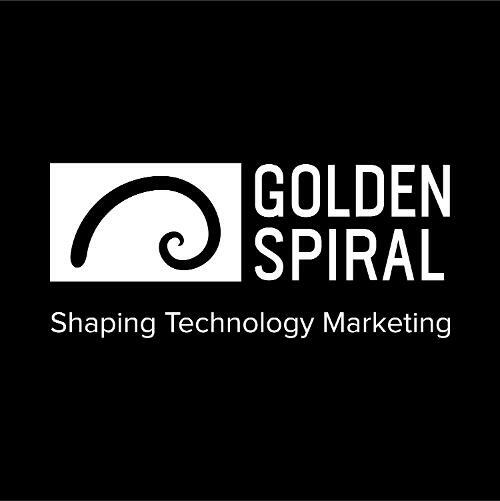 Golden Spiral is a specialized, integrated marketing agency that exists to help B2B technology companies REALIZE their market potential. Established in 2011, we are headquartered in Nashville, Tenn. and serve a client base that spans the nation. We excel at translating complex tech-driven offerings into market-focused solutions that speak to buyers'​ real needs. >We are dedicated to identifying and achieving measurable results. We know how to make the complex simple and we understand what it takes to craft buyer journeys that build and maintain traction in the market – and we thrive on it.